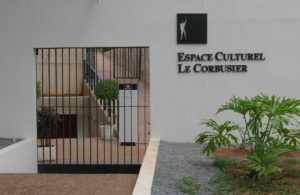 Cine Le Corbusier is the cultural center of the French Embassy in Brasília. 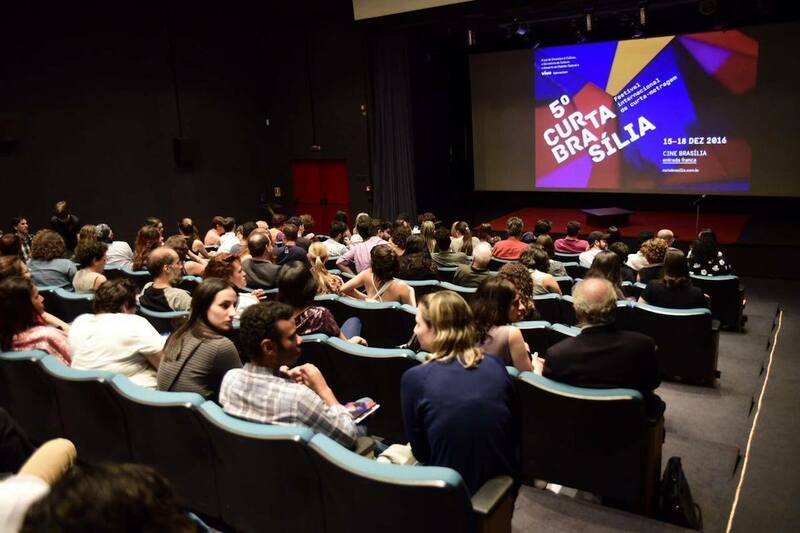 This venue is part of French diplomatic mission in broadcasting important cultural events and artists to the Brazilian public. All the films showed in Cine Le Corbusier are screened on Wednesdays at 7pm, admission free!